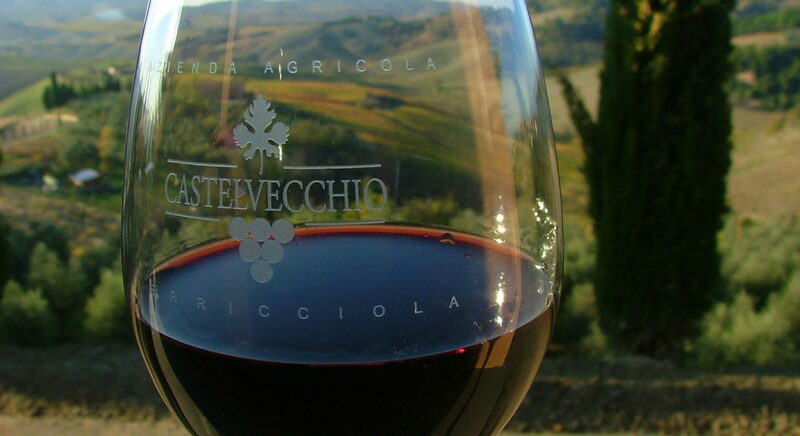 Colleverde is located in the municipality of Terricciola, a wine town in the Province of Pisa, with countless wine cellars to visit, enjoy tastings of local wine, cheese and cured meats. 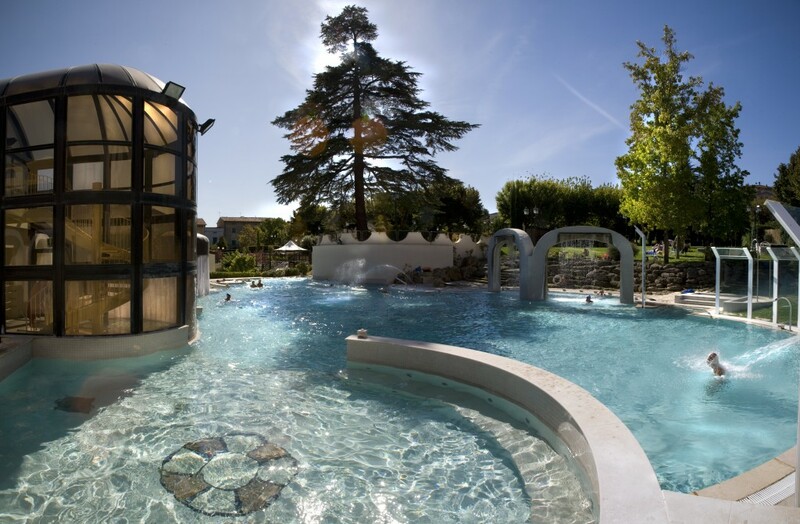 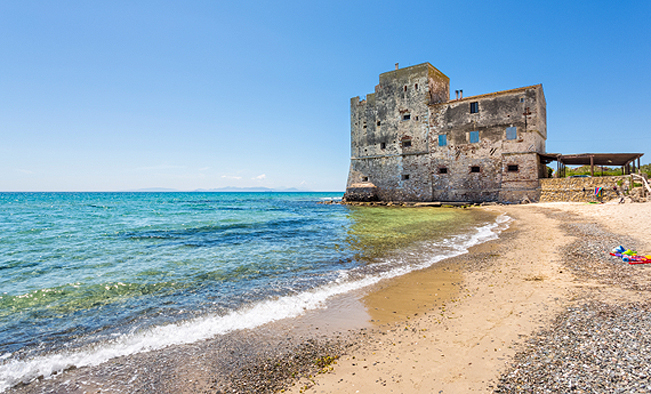 In only twenty minutes by car you can reach the Terme di Casciana and in about forty minutes, the beaches of the Tuscan coast (Marina di Pisa, Tirrenia, Castiglioncello, and Vada). 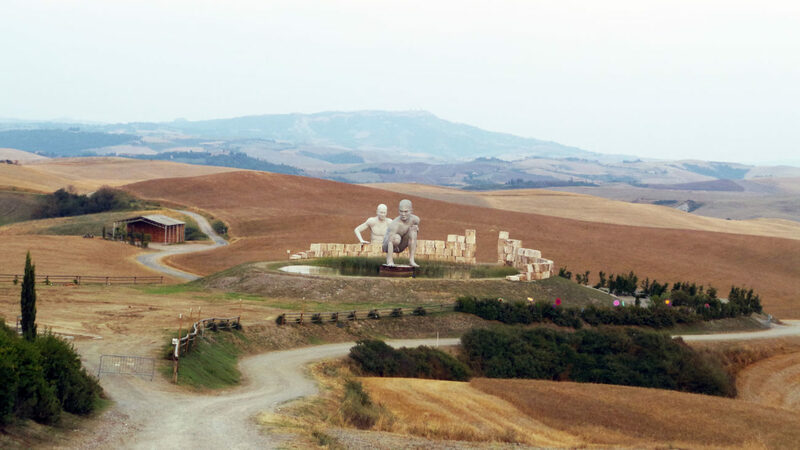 We are only 14km from the “Teatro del Silenzio” of Lajatico, where every yearAndrea Bocelli pays tribute to his native land with a summer concert. 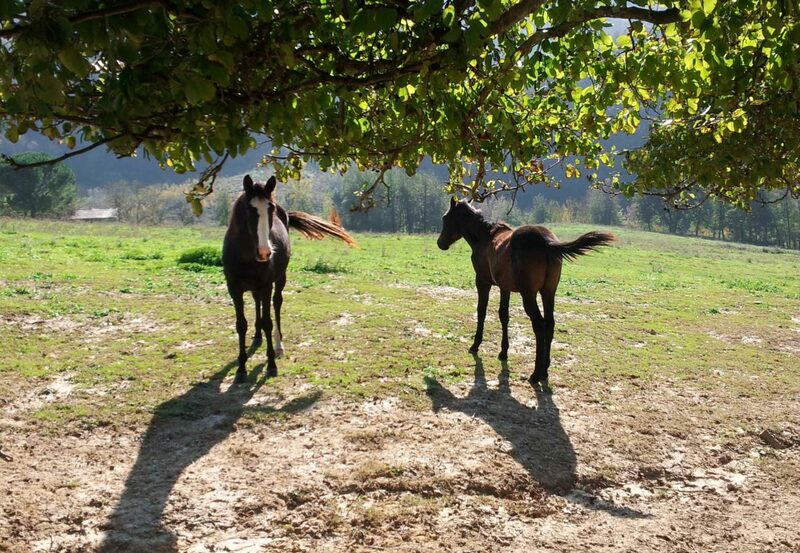 It is possible to reserve horse riding or quad excursions, bike tours, Yoga lessons, cooking classes, we are always available to arrange customized activities and tours. 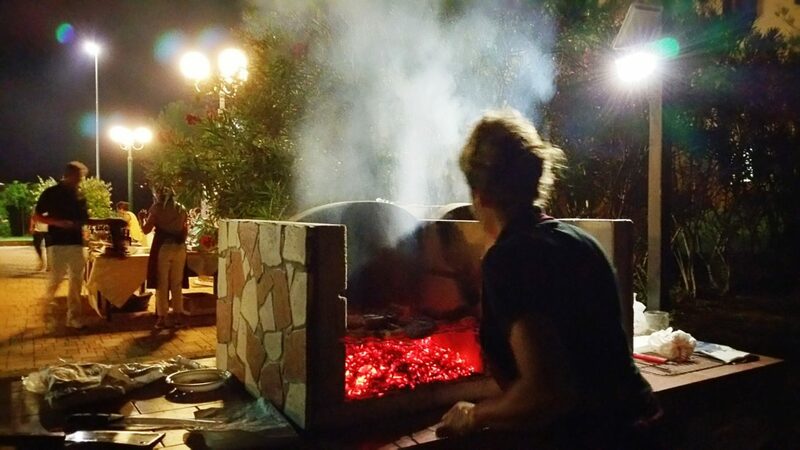 In July and August at Colleverde we held “Country Dinners”, where you will be introduced to the wine and food excellence of our area: meats and cold meats, cheeses and soups, peasant food of local produce where vegetables and legumes are the main ingredients. 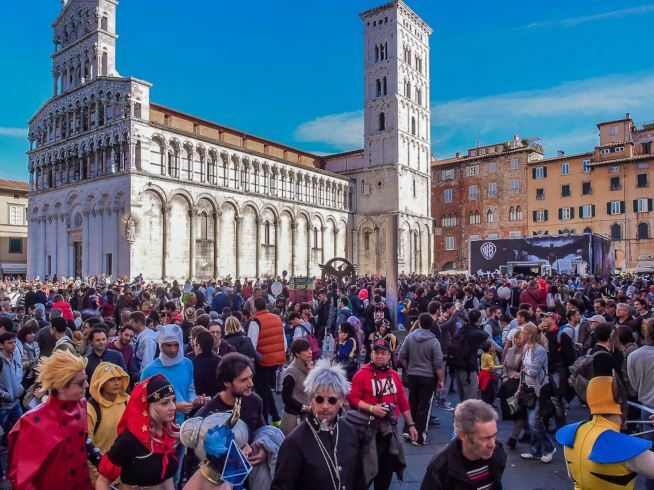 Colleverde is also a relaxing oasis to take advantage of during the busy days of the Lucca Comics, which is held every year at the end of October in Lucca (44km from us, about 1 hour drive). 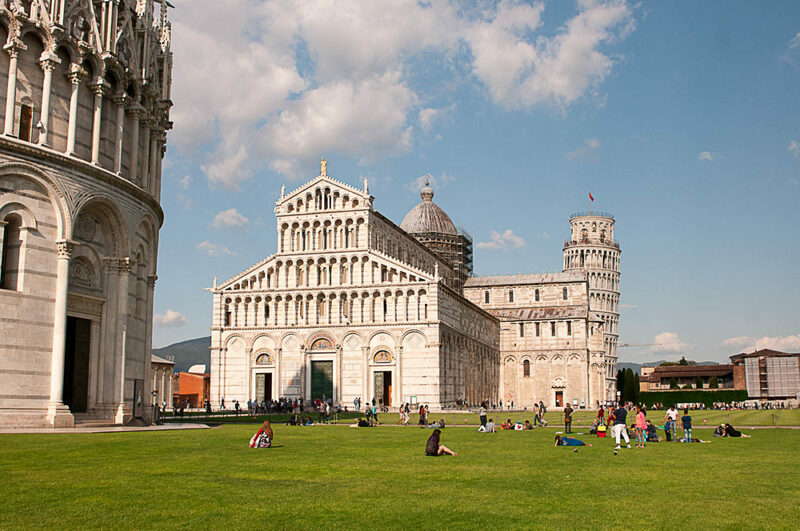 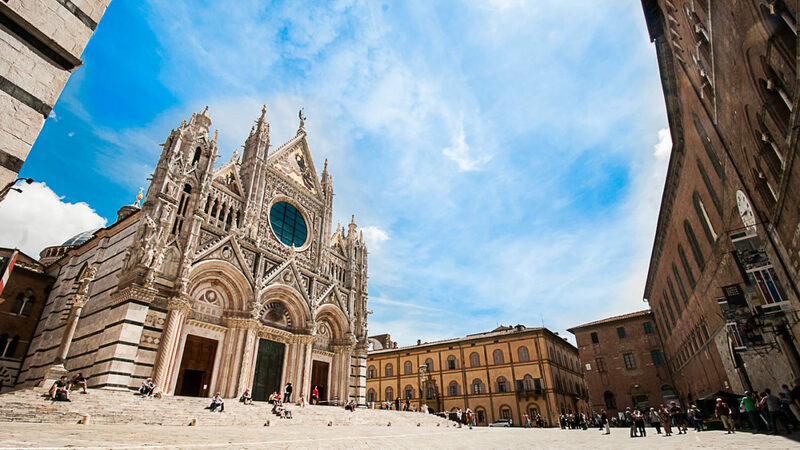 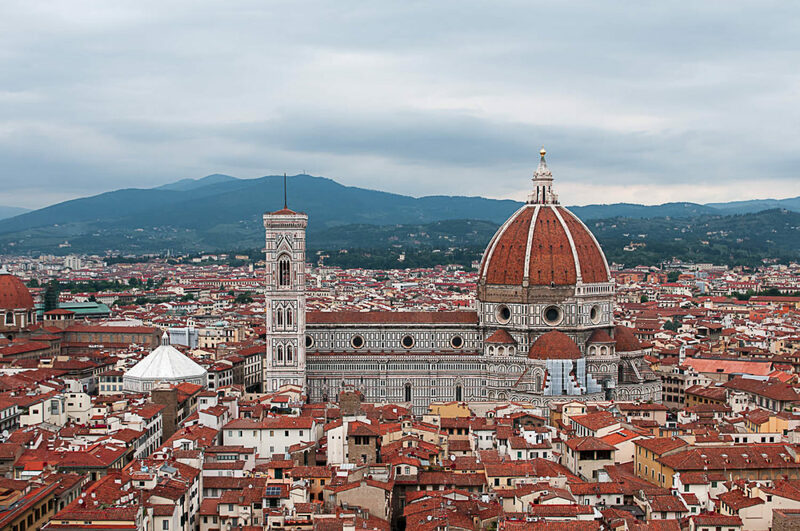 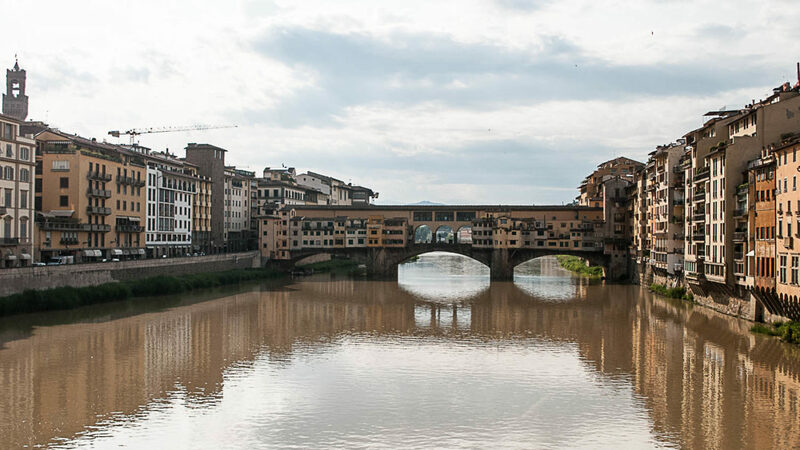 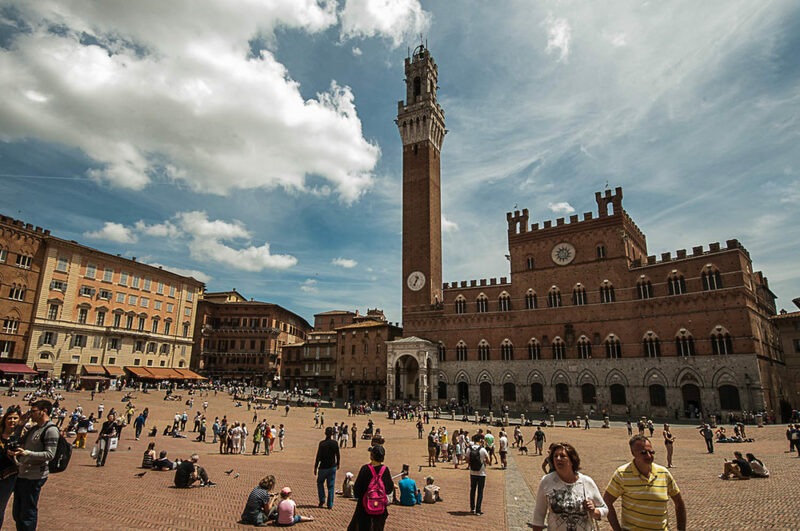 We are in an ideal position for those who want to combine the visit of the most famous Tuscan art cities (Pisa, Florence, Lucca, Siena are all within 80 km from Colleverde), with the discovery of nature and our unparalleled food & wine. 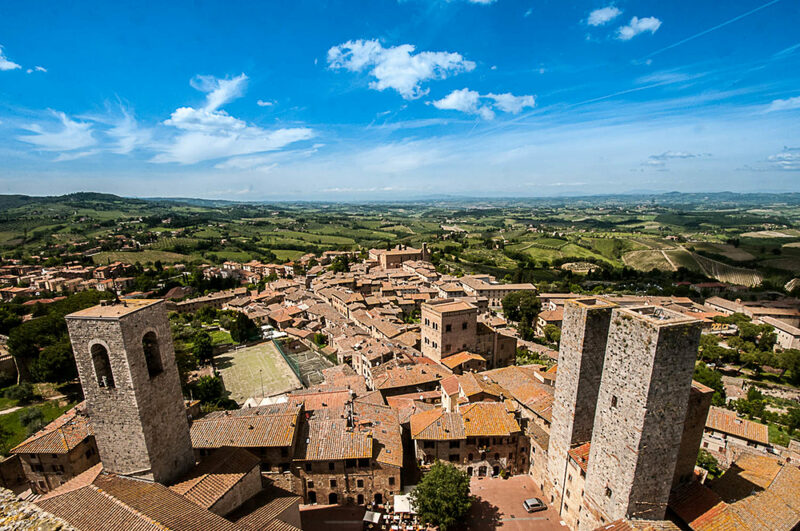 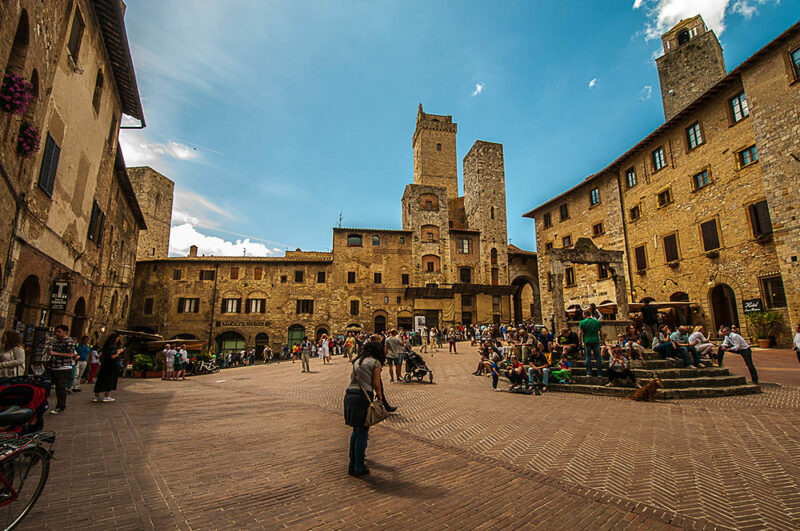 We are just a few tens of kilometers from fascinating medieval villages (Volterra, San Gimignano, San Miniato, Certaldo) and enchanting villages (Palaia, Lari, Peccioli, the ghost village of Toiano). 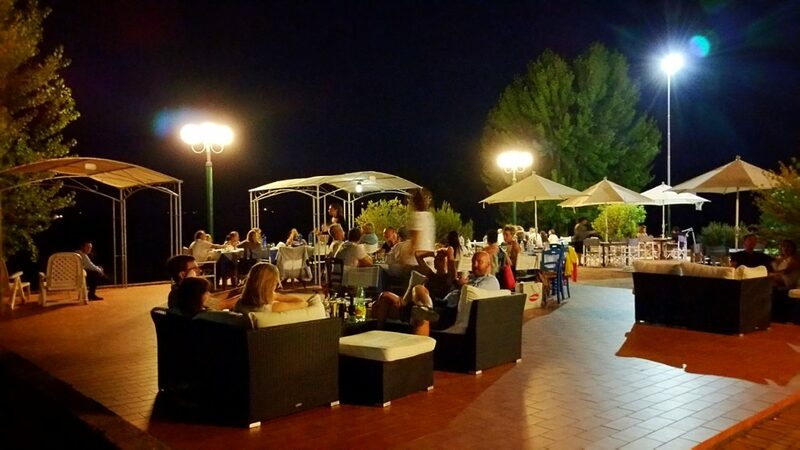 Per ricevere informazioni sulle offerte speciali e gli eventi dell'Agriturismo Colleverde.